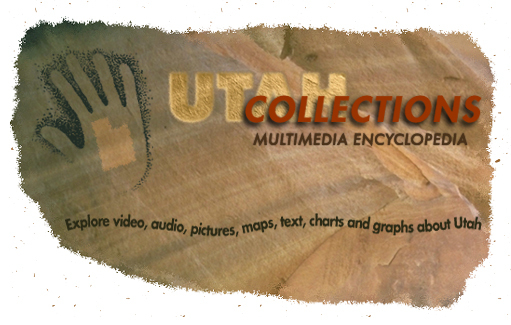 Welcome to UCME: the Utah Collections Multimedia Encyclopedia. We have moved our collections to UEN's Digital Media Service - eMedia. All of your favorite UCME media items still exist, but are now provided in new and improved file formats, with closed captioning and transcripts. The videos, audios, pictures, maps, charts, graphs, and text articles of UCME are now part of the Utah Education Network Digital Media Service, a state-of-the-art media asset management system serving Utah's educators, faculty, and students, as well as the general public. Visit UCME's new home in eMedia and search its 6700 resources. How was the UCME Project Funded?